Poland's security services say a Chinese businessman and a Polish man, both employed in telecoms, have been arrested for spying. The Chinese national, Wang Weijing, works for Huawei, according to a source with knowledge of the case. The company told the BBC it was aware of the situation and was looking into it. 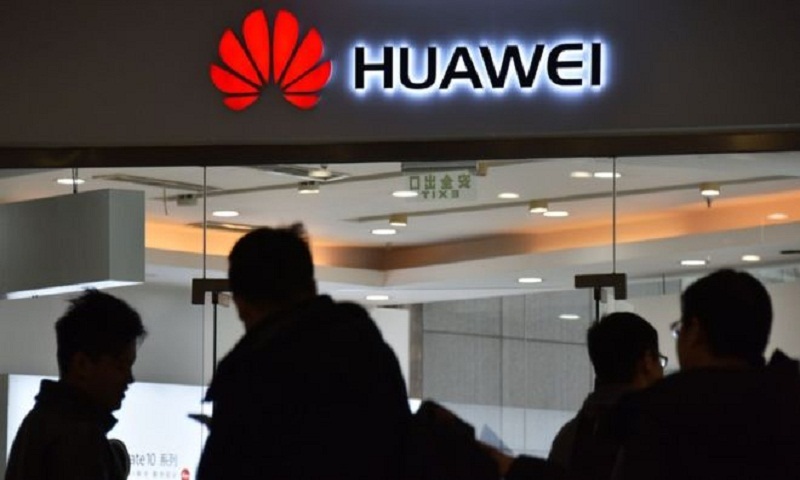 Huawei has faced scrutiny over alleged links to China's intelligence services. According to a LinkedIn profile, Mr Wang is a sales director at the firm and worked as an attache at China's embassy in Poland from 2006-11. A second man, Piotr D, was a former employee of the country's security services and had been working in telecoms, the BBC's Adam Easton in Warsaw reports. Polish television reports that Piotr D left Poland's internal security agency (the ABW) following allegations of corruption, but was never formally charged. On Thursday, a Warsaw court agreed to prosecutors' requests to arrest the men for three months. If found guilty of spying, they face up to 10 years in prison. China's Ministry of Foreign Affairs said in a statement that it was "highly concerned" about the arrests. TVP reported that Huawei's office in Poland had been searched by the ABW, along with the offices of mobile provider Orange Polska where Piotr D reportedly worked. The UK has not enacted a ban, but British telecom provider BT has said it will not use Huawei equipment in its new 5G network in the UK. Huawei's products are also regularly tested for security flaws by the UK's GCHQ intelligence agency. "Despite efforts in some markets to create fear about Huawei and to use politics to interfere with industry growth, we are proud to say that our customers continue to trust us," said Ken Hu, the company's rotating chief executive and deputy chair.